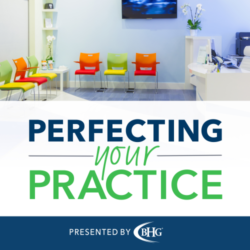 We’re speaking here about perfecting your practice and the things that we can do to continue managing your practice to the best potential. In this particular episode, I want to touch base a little bit about the financial aspect of your healthcare practice. More specifically, the lending area of it.